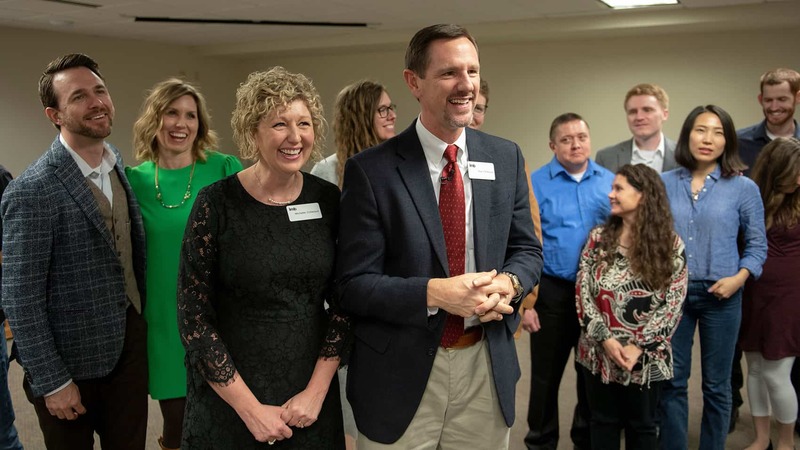 Richmond, Va. | Unity, fellowship and promises of mutual support characterized the installation of International Mission Board President Paul Chitwood and the Sending Celebration of 19 newly appointed international missionaries on Wednesday (Feb. 6). Chitwood is the 13th president of the Southern Baptist Convention’s 173-year-old International Mission Board. The special service took place at Grove Avenue Baptist Church, in Richmond, Va. The calling to go to the nations is one that Southern Baptists have sought to support since the SBC’s beginnings. Unity around the Great Commission is core to Southern Baptist identity, Tom Elliff said in his charge to Chitwood and the new missionaries. Chitwood, with his wife Michelle by his side, responded to Elliff’s charge by asking the newly appointed missionaries and members of the home office staff to stand. 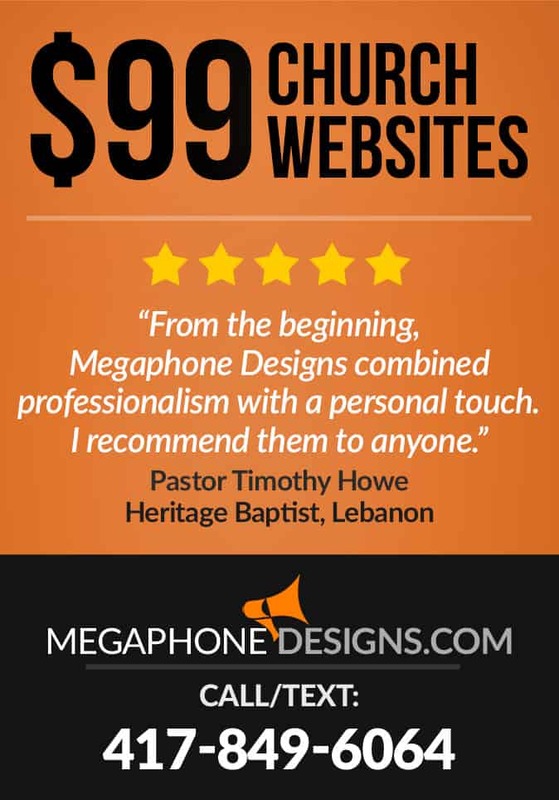 He also acknowledged the more than 3,600 IMB missionaries serving around the world.